The next event celebrating Zeeland Historical Society's 40th anniversary features an evening talk by retired Howard Miller Company CEO Phil Miller. "We usually have an annual event for historical society members only," said Mary Christopher, who joined the society's board in January. 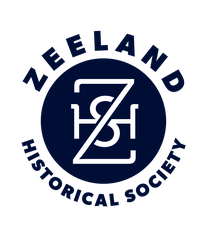 "This year, we decided to open it to anyone who might be interested in what we're doing and hearing more about Zeeland history." Miller, she said, will reflect on the founding of the family business, Zeeland's leading families and why the city is thriving today. Christopher said she, her husband, Stephen Christopher, and their three sons moved to Zeeland from South Carolina in 2011. As a newcomer and homeschooler of her three teen sons, Christoper said, getting involved in the historical society was "a great way to get to know your community. ... I've met so many people who grew up here that tell so many wonderful stories about businesses on Main (Avenue) and their families' farms." DETAILS RSVP by Oct. 31. For tickets, call Dekker-Huis Museum (616) 772-4079 or Mary Christopher at (616) 741-9818 or visit Dekker-Huis Museum, 37 East Main Ave., between 10 a.m. and 5 p.m. Thursday, Oct. 30, to complete a reservation form and pay for desserts. 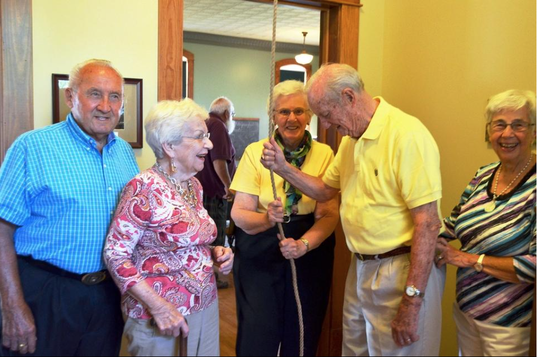 The "Sweet Sensations" dessert extravaganza will be a great way for curious people to "find out about the historical society and meet members," Christoper said, "plus they can hear Phil Miller speak. He's very interesting." Christopher said she joined the historical society after volunteering for several years because "I don't want to lose all of this wonderful work that's been do so far. We want to keep it growing and make it more visible. The society serves a real purpose in the community." Historical society membership costs $15 for individuals and $25 per family annually, she said.